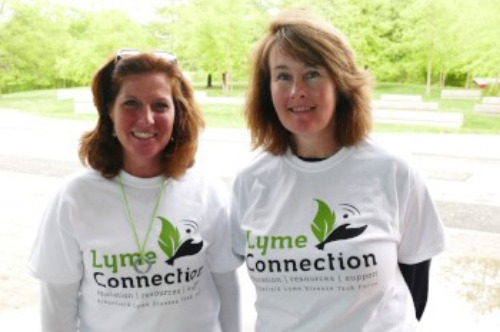 Lyme Connection is an all-volunteer organization. Patients, health care practitioners, friends and family contribute their time and talents year-round to make all that we do possible. Consider helping out at one of our many patient events or organizing a BLAST prevention program in your town. If you'd like to make a bigger commitment, consider joining the Task Force. 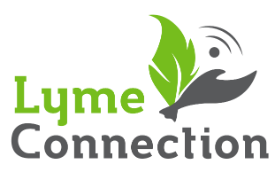 The Task Force meets on the first Tuesday of every month in the Lyme Connection office, 66 Prospect St., Ridgefield, CT from 5:30 p.m. – 7:00 p.m. Meetings are canceled if Ridgefield schools are closed for inclement weather.